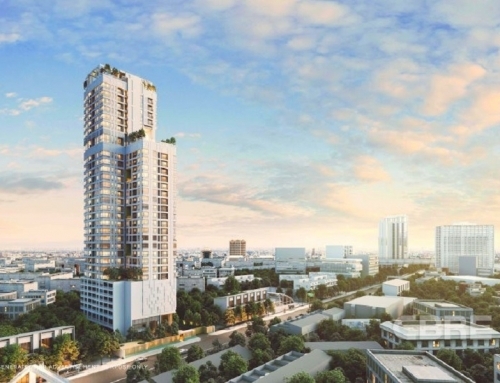 Maestro 03 Ratchada-Rama 9 by Major Development. Located in Rama 9. 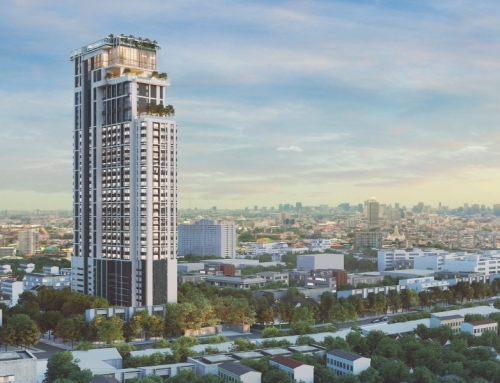 Maestro 03 Ratchada-Rama 9 is developed by Major Development. It is located 600 meters from Phra Ram 9 MRT Station. Maestro 03 Ratchada-Rama 9 is located in the new central business district (CBD) of Bangkok. It is located very close to the China Embassy, Fortune Town and Central Rama 9. 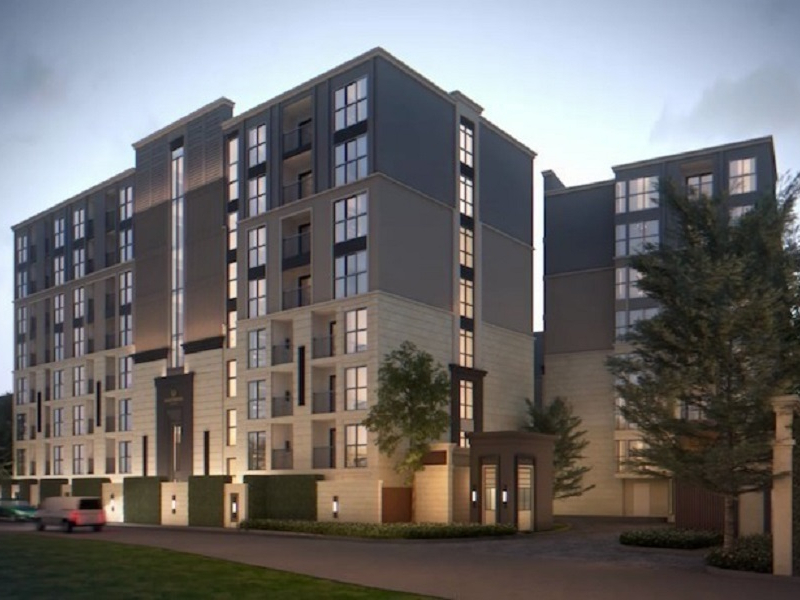 It is a low-rise development with 3 towers, 8 storeys with 2 basement car parks. There are 355 units in this development and the unit types are 1 and 2-bedroom units. Maestro 03 Ratchada-Rama 9	Overall rating:	0	out of 5 based on 0	reviews.